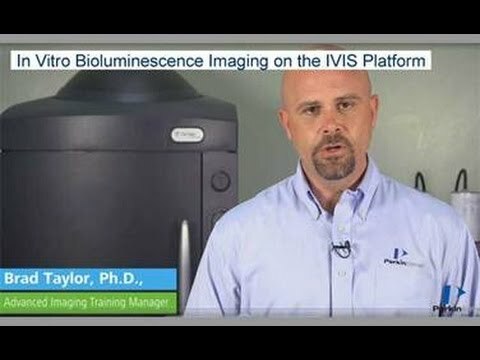 The IVIS® Lumina XRMS Series III from PerkinElmer integrates the best-in-class technology on the market for leading In-vivo bioluminescence and fluorescence imaging with low dose 2D X-ray capability. With the Lumina XRMS, get an anatomical context to optical signal in mice and rats and other large species. The Lumina XRMS includes state of the art spectral unmixing for sensitive multispectral imaging to monitor multiple biological events in the same animal. The system is equipped with up to 26 filters tunable to image fluorescent sources that emit from green to near-infrared. All Lumina Series III systems come with a novel illumination technology that effectively increases fluorescent transmission deep into the near infrared range with full transmission through 900 nm. 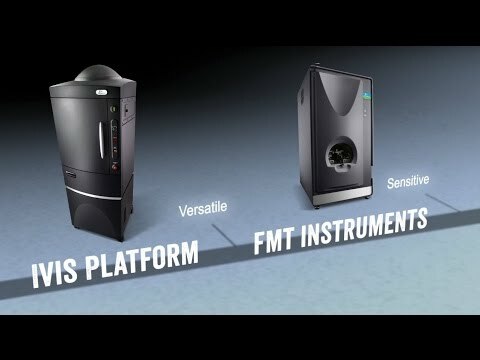 Moreover, the Lumina III series instruments incorporate PerkinElmer’s patented Compute Pure Spectrum (CPS) algorithm for spectral library generation software tools to ensure accurate autofluorescence removal, unmixing and fluorophore quantitation. Standard on all IVIS instruments, absolute calibration affords consistent and reproducible results independent of magnification, filter selection from one instrument to any another IVIS instrument within an organization or around the world. An adjustable field of view from 5 – 12.5 cm and an optional 24 cm lens allows imaging of up to 5 mice or 2 medium size rats or zoom lens capability increasing the resolution to 35 μm at a field of view of 2.5 cm. The Lumina Series III can also accommodate petridishes or micro-titer plates for in vitro imaging. 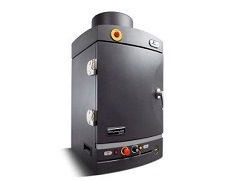 The system includes premium animal handling features such as a heated stage, gas anesthesia connections and ECG monitoring. The Lumina XRMS Series III offers complete and rich calibrated datasets for longitudinal studies with supporting analysis software.